For our exclusive interview by Pete Austin please click here. 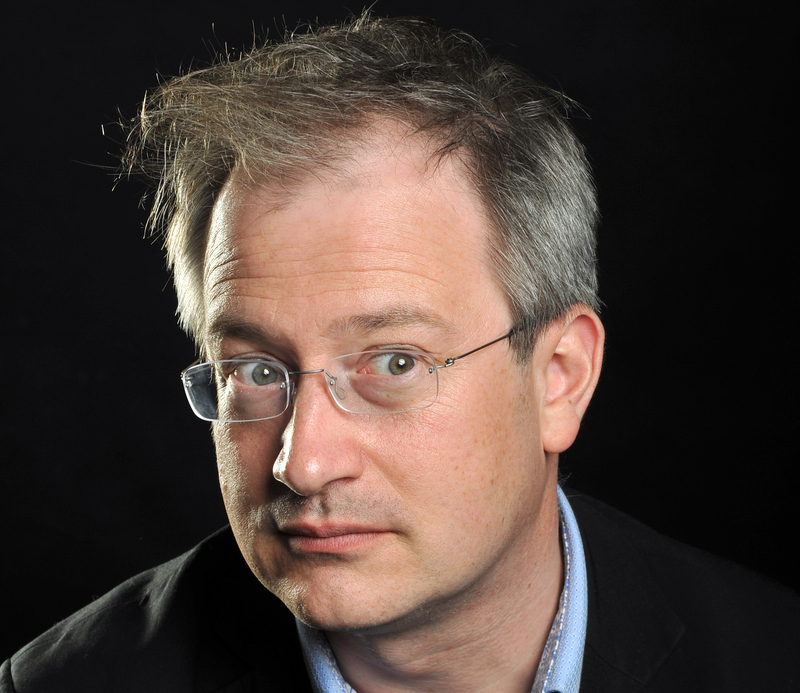 Hopefully you have already made up your mind to come to see this engaging comedian, but how you reached that decision is just one of the many though processes that confound Robin Ince. In this show, called Blooming Buzzing Confusion, Robin wrestles with the concept of free will and explores just how much one person is responsible for his or her own actions. But this is no ordinary psychology lesson, as his delivery is somewhat different from that found in the lecture theatre. Not afraid to plunge straight in where others fear to tread Robin heads straight for the cortex, metaphorical pencil in hand, to prod and poke around in search of the answer to his question. Pushing by the experiments of the psychologists Mcluhan and Milgram, (the latter whose work was the basis for the 2010 film The Experiment), he tries in his own inimitable way to work out for himself, and the benefit of the audience, what exactly makes a person decide what or what not to do. Can we withstand the pressures put upon us by the mass media to buy or do as they directed or, do we succumb to the pressure and when it goes wrong, find some lame excuse to explain our actions? That is the theory side of Blooming Buzzing Confusion, but in practice the evening will descend into yet another episode of wild gesticulations, gurning and of course, shouting when he hits those Eureka moments presented by the three times Chortle Award winner. ‘When someone writes a history of modern comedy, they should make room for Robin Ince’ (The Guardian). Listeners to the BBC Radio 4 series The Infinite Monkey Cage already know, Robin is its co-host alongside Professor Brian Cox, this is your choice (or is it?) to see an enquiring mind in action. Online at We Got Tickets ( subject to a booking fee).